Our Safe Deposit Box can be used to safely store your jewelry, important contracts, documents and other valuable possessions. 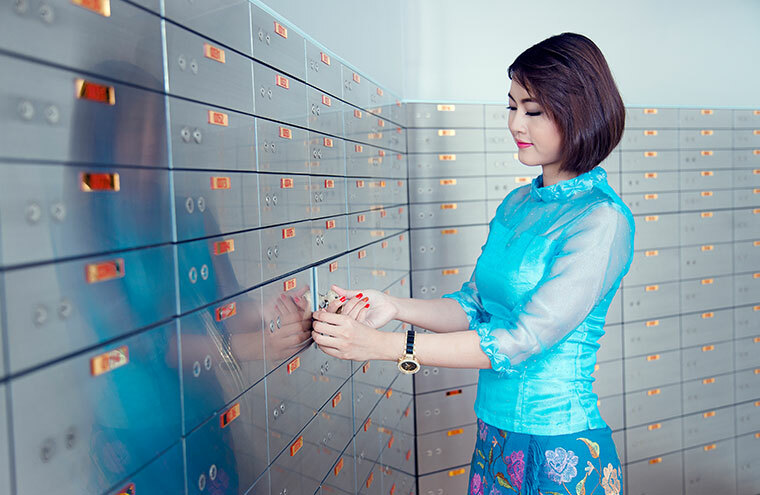 Why choose this safe deposit locker? Access your Safe Deposit Box at all times during our banking hours. 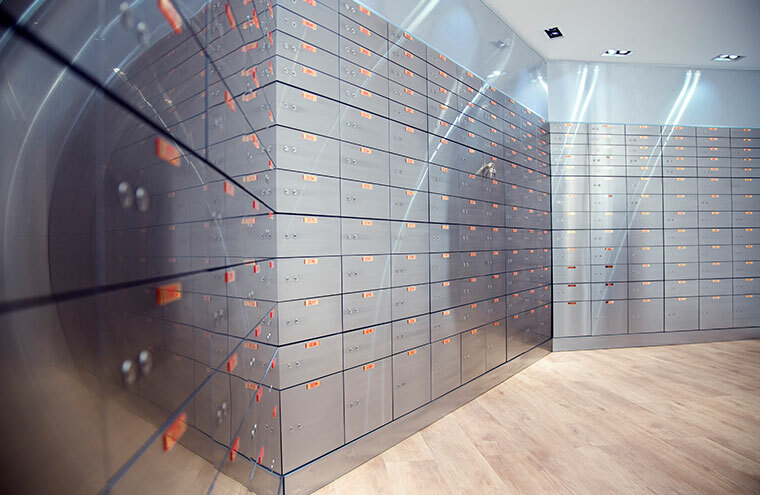 Safe Deposit Boxes can only be opened with a Customer’s Key. Different sizes for storage units are available. The deposit will be refunded upon returning the Customer’s Key. If the key is lost or damaged, KBZ Bank will deduct the cost of the key from the deposit amount.